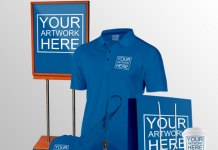 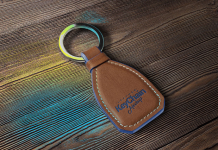 Fundraising and donation events also require promotions and marketing strategies to succeed. 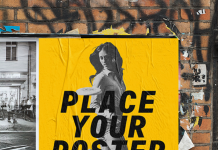 Flyer is one of many great solution to promote various types of events, it’s easy to produce and cheap print advertisement. 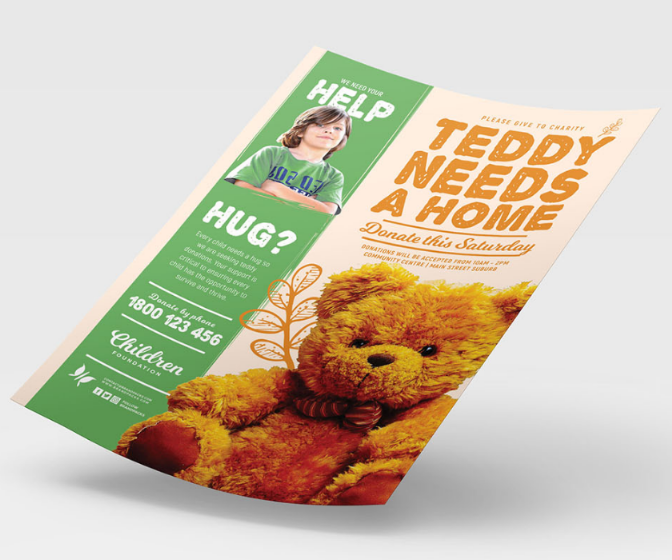 Flyer can be effective promotional tool when designed properly, people will be interested and confident with the event that you create, they also easily to spend their money for charity needs on your event. 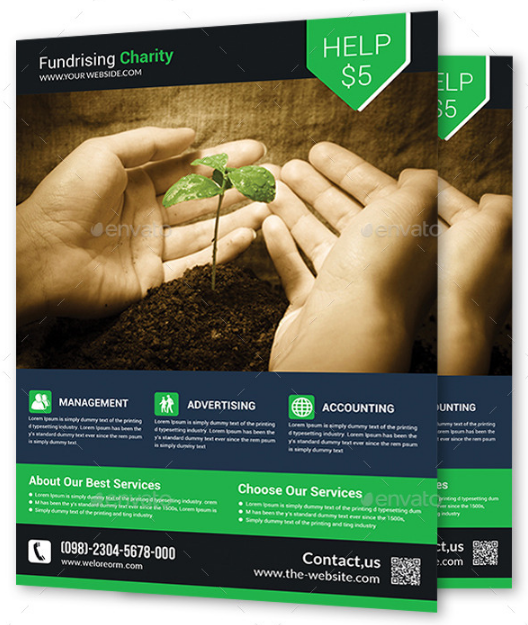 Designing flyers from scratch is not easy, but you can use premade flyer templates designed for fundraising events to save your time. 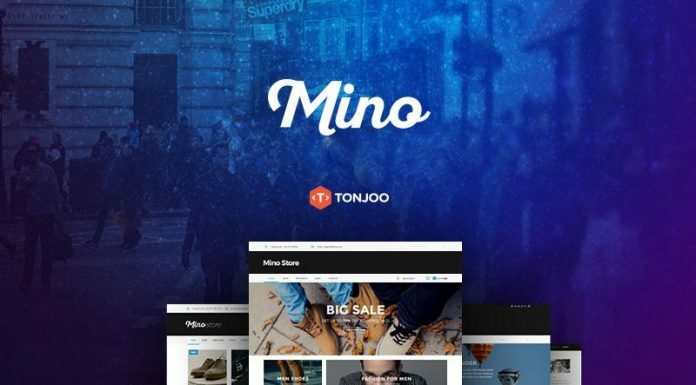 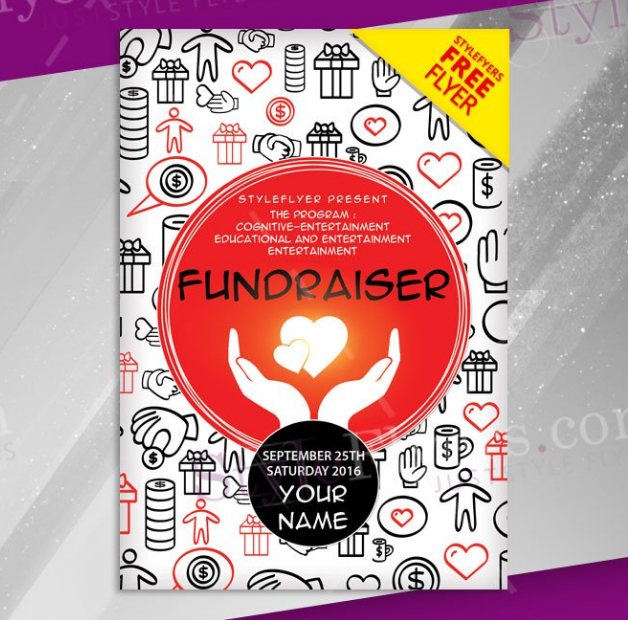 If you don’t have time to search the template on the internet, we will help you by collecting the best fundraising flyer template in this post. 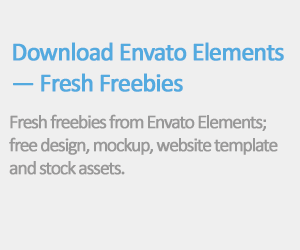 just choose which flyer template you think is good and suitable for your event and edit it in Adobe Photoshop. 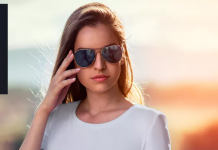 You can add event names, details and photos in this flyer. 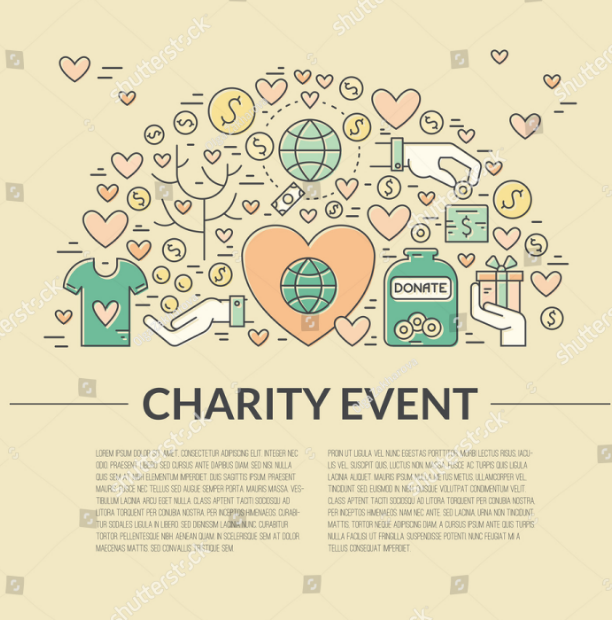 This free love charity event flyer is perfect to promote any type of important event, you can attract more people and investor using this premade flyer template. 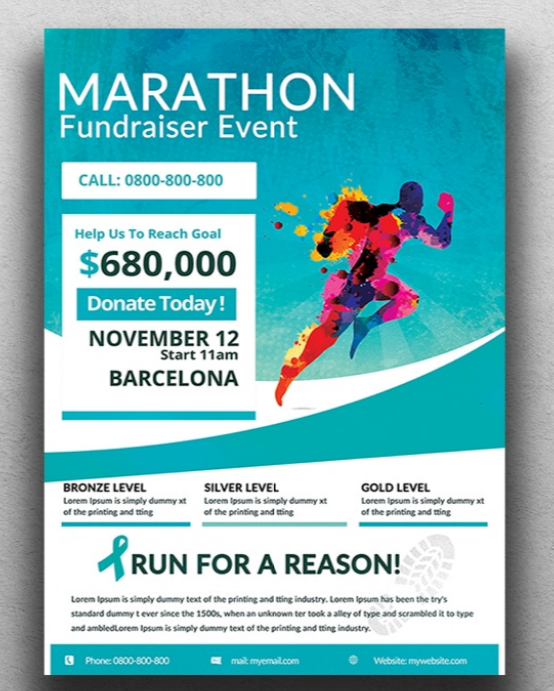 A free marathon fundraiser flyer that you can download in PSD template, you can easily customize this template, put some text and graphics. 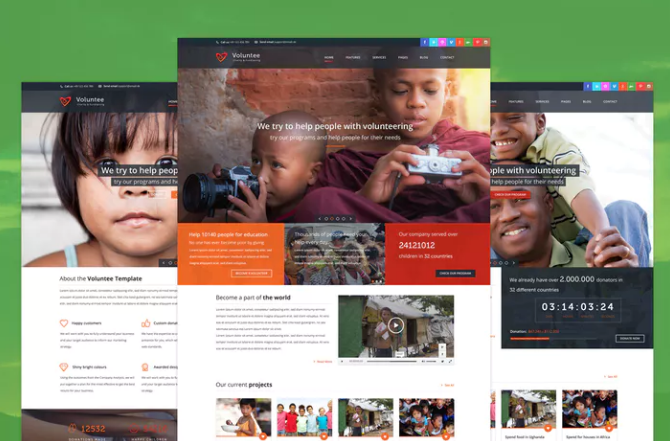 Voluntee is PSD fundraising / charity flyer website template with 3 different landing page layout. 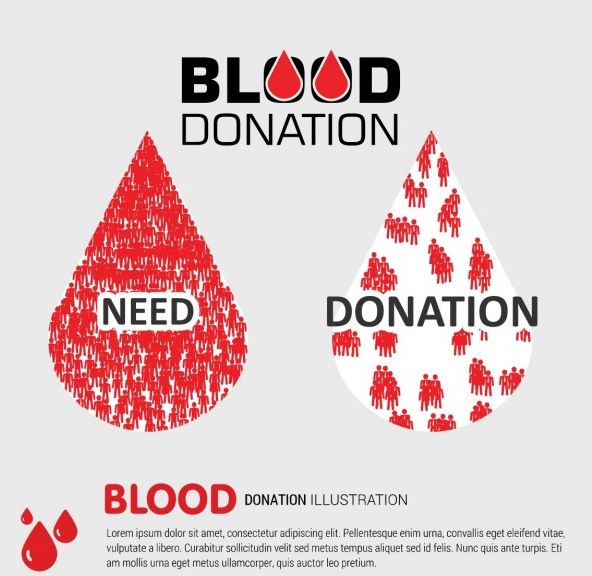 A simple blood transfusion poster template, the layout and content design of this flyer is easy to understand to all people, it’s easy to customize and ready-to-print template. 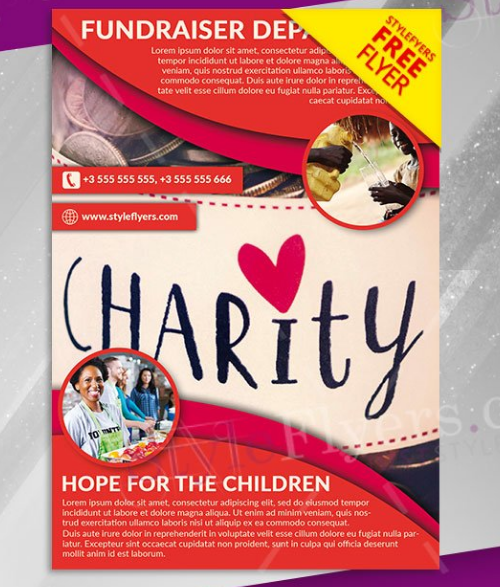 A free fundraiser heartwarming PSD flyers with attractive and innovative design, designed by styleflyers. 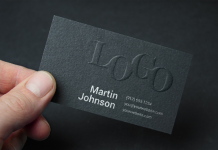 This professional flyer is well organized, easy to edit and include smart objects to make easy for you to add image. 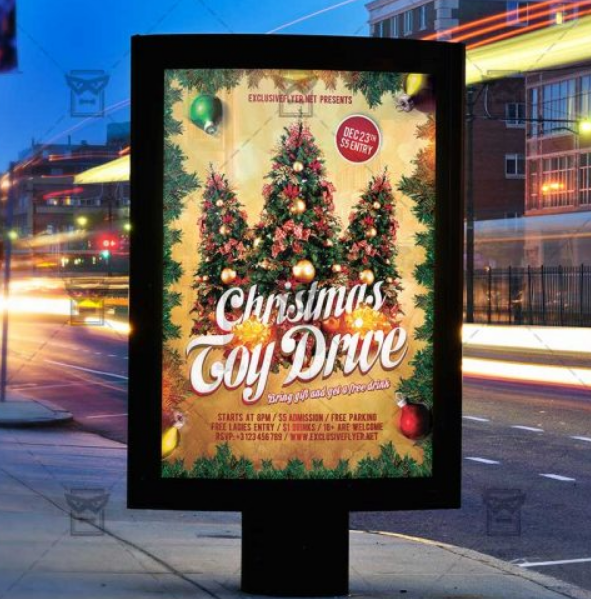 Toy Drive is great Free flyer for Seasonal Christmas donation Event, this flyer avaiable in A5 print size and designed by exclusiveflyer. 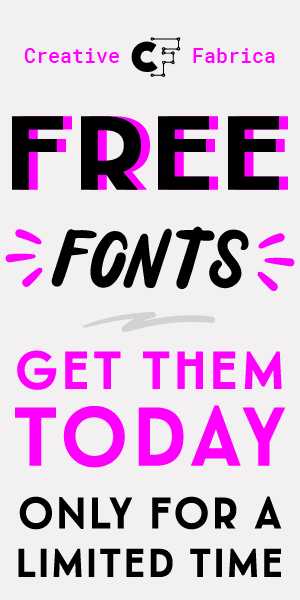 These free templates are ideal for children’s charities, school events, fundraisers, toy drives and other charitable proceedings. 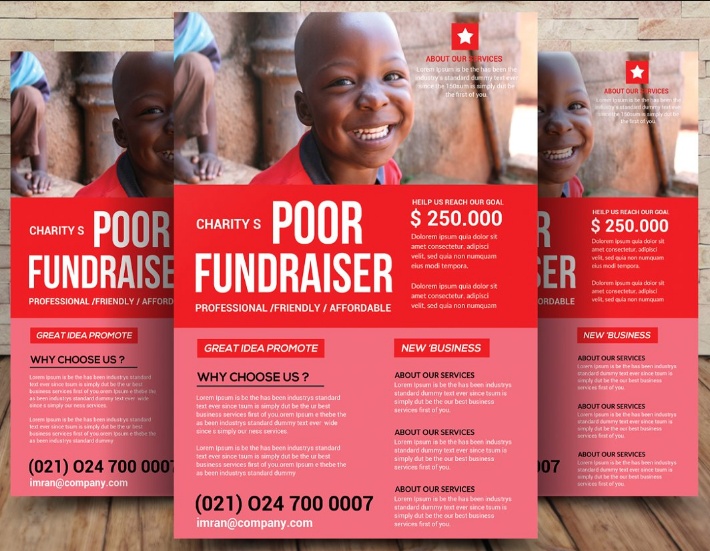 A charity fundraisers flyer with 210’x297′ and 0.25′ Bleed in Each Side. 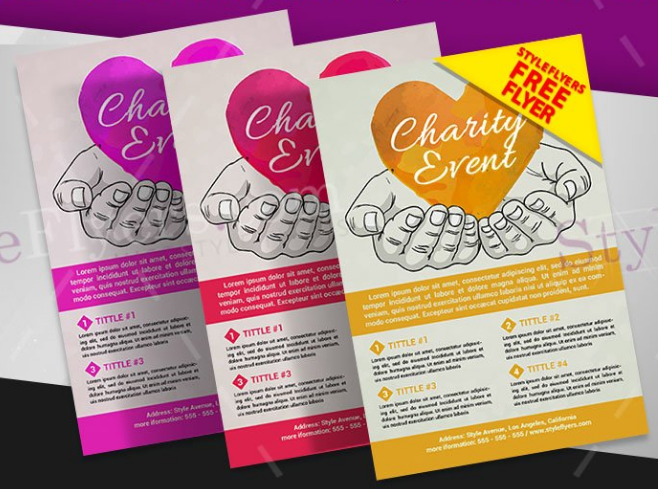 If you want to organize a charity evening for children, you can use this new free Fundraiser PSD flyer template. 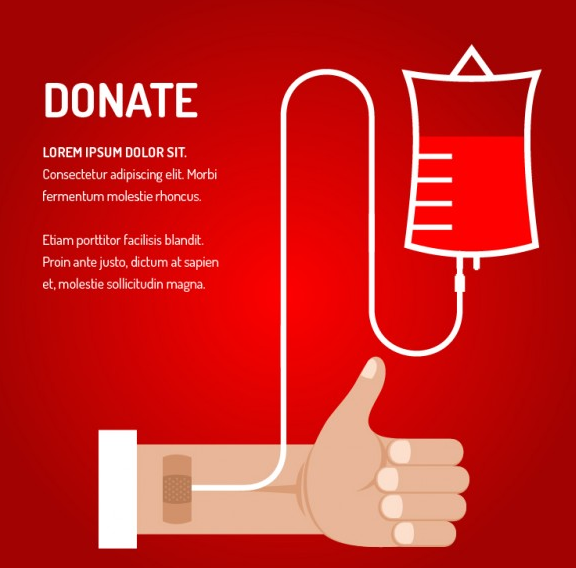 A creative card or poster template with charity and fundraising objects. 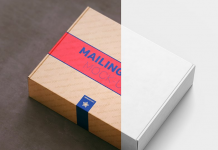 Designed for any type of fundraising topics. 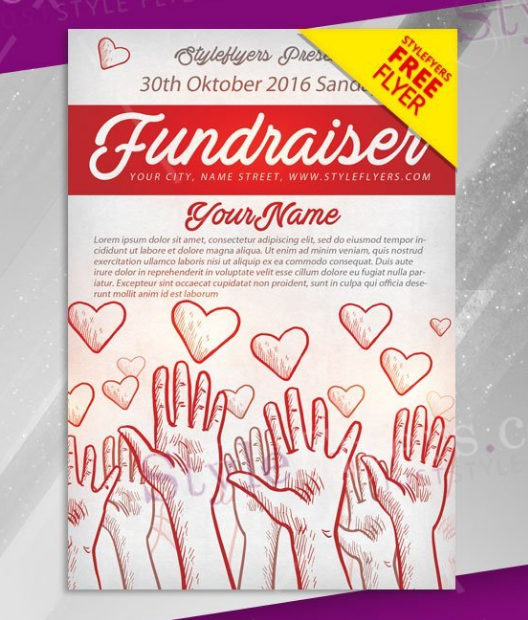 An eye-catching fundraiser PSD flyer Template that you can download and edit in Adobe Photoshop. 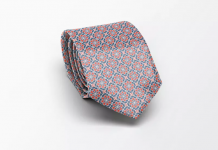 It has a symbol of generosity and kindness that can attract people to donate and come to your events.